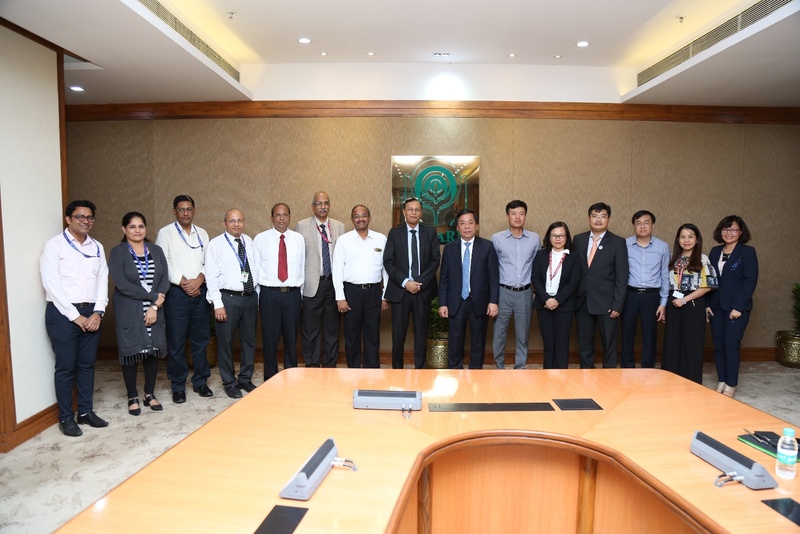 A delegation from Vietnam, led by Mr. Nguyen Kim Anh, Deputy Governor, State Bank of Vietnam, and representatives from Vietnamese Bank for Agriculture and Rural Development (VBARD) visited NABARD on 26 June 2018 to learn the role of NABARD in agriculture and rural development in India. The NABARD Team explained about the mandate of NABARD as the Development Bank of the nation, the banking architecture in India, role of NABARD in policy formulation and credit dispensation for agriculture, mandates for priority sector lending, evolution of microfinance in India and the progress made in financial inclusion and promotional and developmental role of NABARD, especially strengthening of Rural Financial Institutions to enable sustainable rural finance. The NABARD team also explained the role of Bankers Institute for Rural Development in capacity building in all aspects of agriculture and rural finance including finance for climate change adaptation and mitigation. 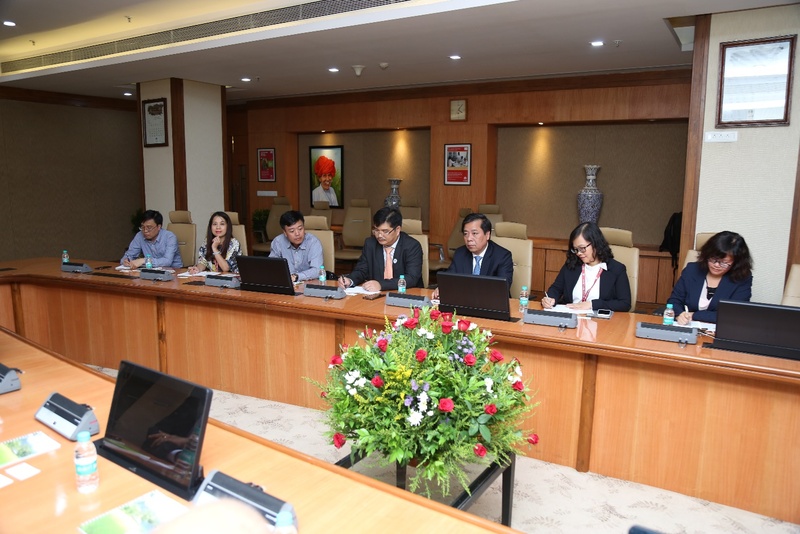 The delegation members from Vietnam explained the similarities between Indian agriculture and agriculture in Vietnam and were keen to understand the evolution of role of NABARD in fostering agriculture and rural development in India. The delegation felt that this would give them insights and learnings for their own institutions. NABARD team was led by Shri. H R Dave, Deputy Managing Director. Shri. K R Rao, Chief General Manager, Department of Supervision; Shri L R Ramachandran, Chief General Manager, Department for Financial Inclusion and Banking Technology;. 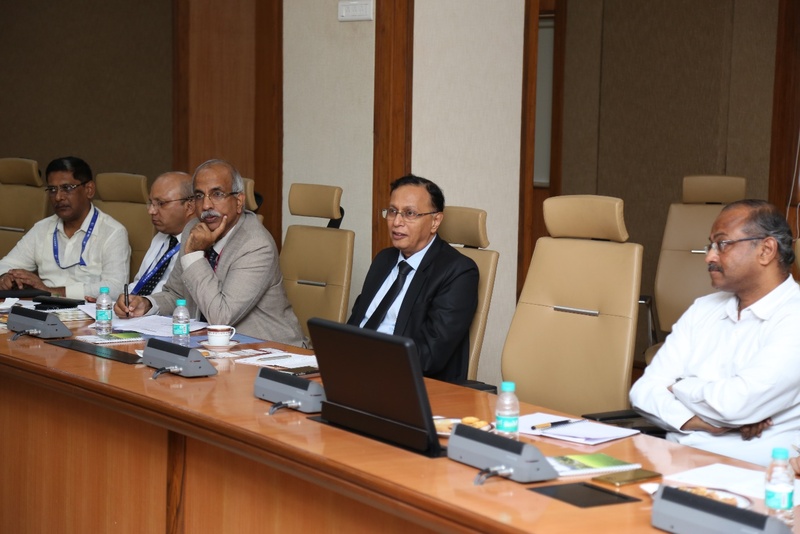 Dr D Ravindra, General Manager, Corporate Planning Department, Shri R V Ramakrishna, Deputy General Manager, Corporate Planning Department, Shri Vinod Kumar, Deputy General Manager, Micro Credit Innovations Department also participated in the meeting. A few pictures of the meeting are given below.